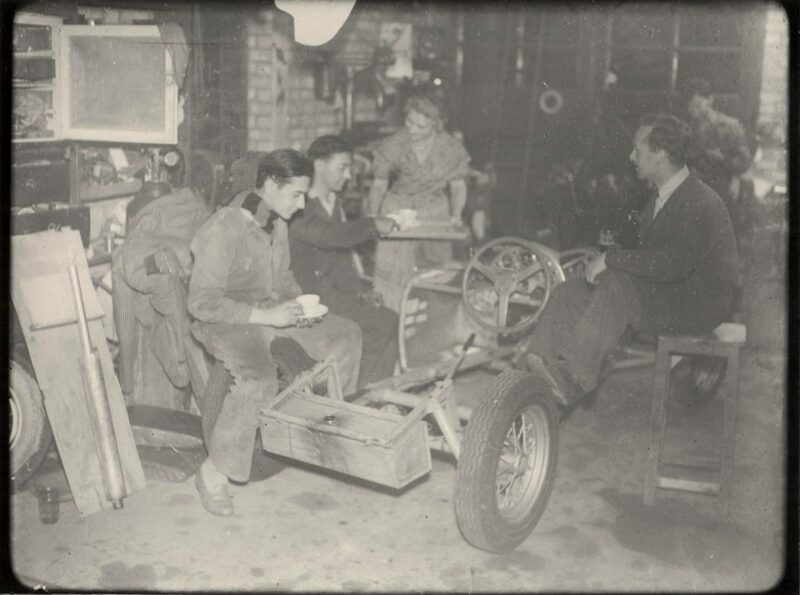 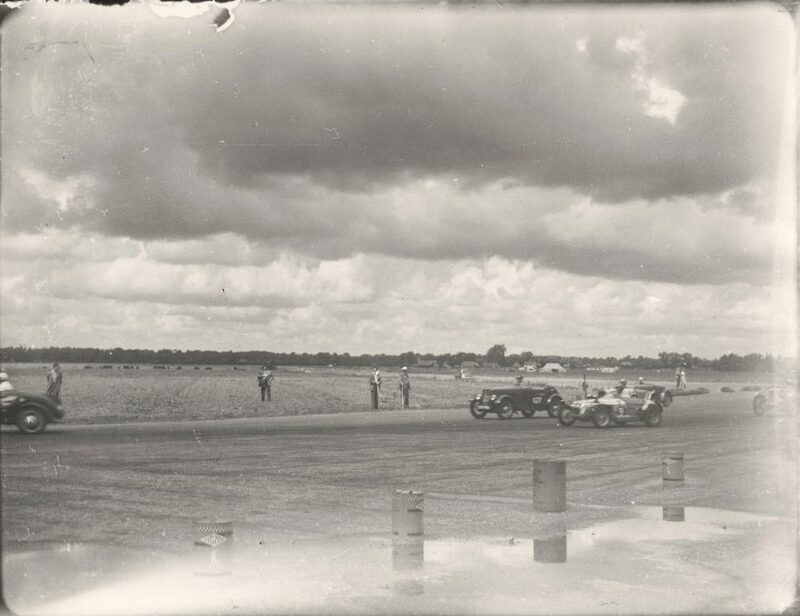 Some photos, received from a family friend who’s father used to drink in the pub the car was constructed behind. 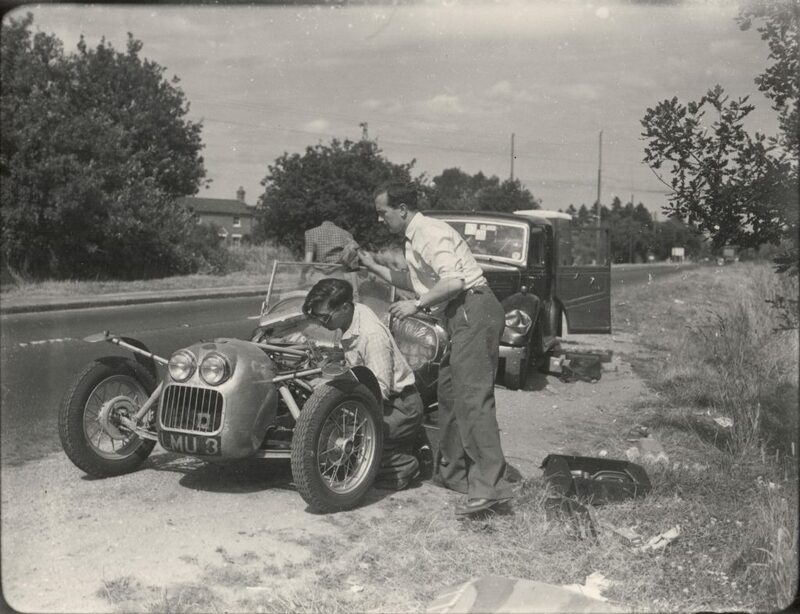 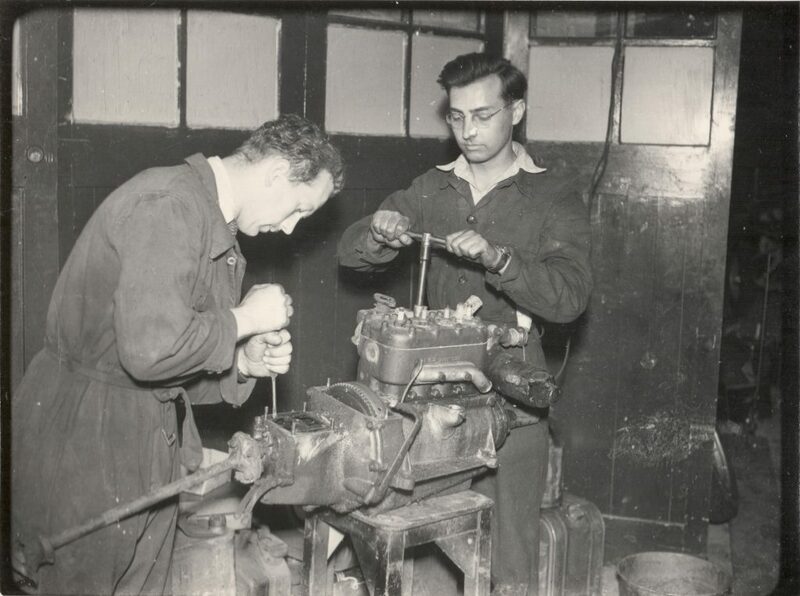 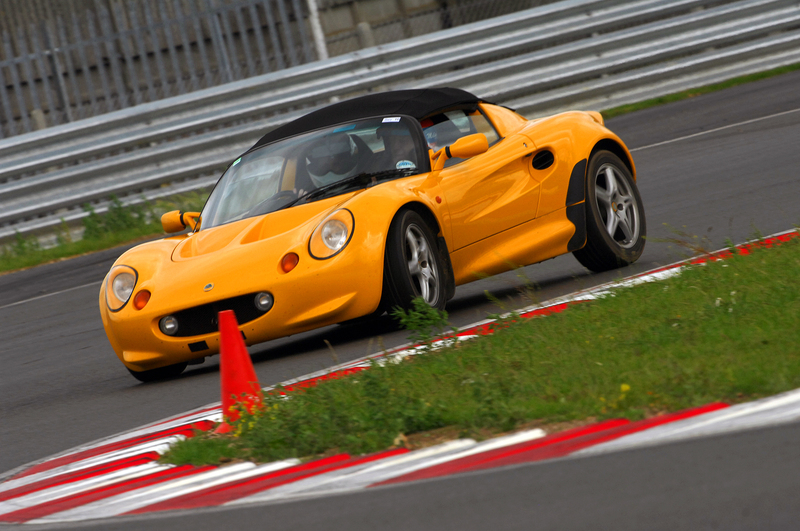 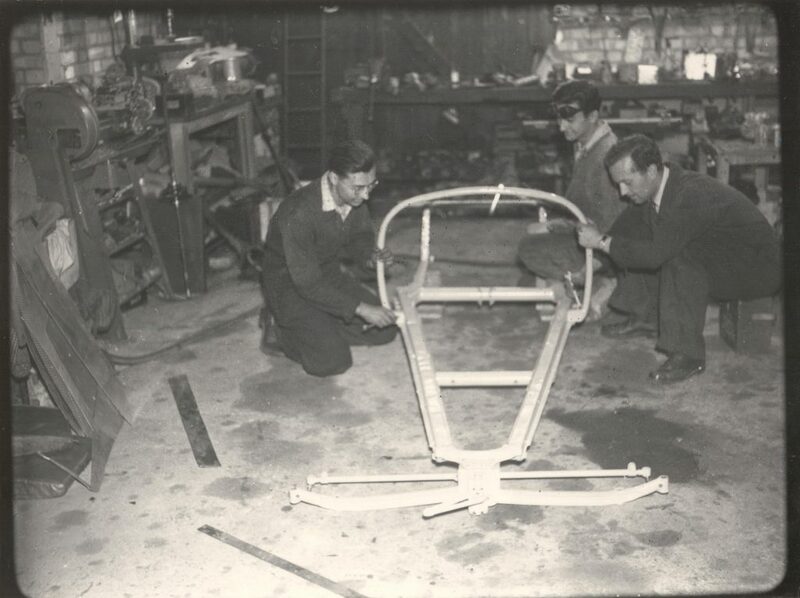 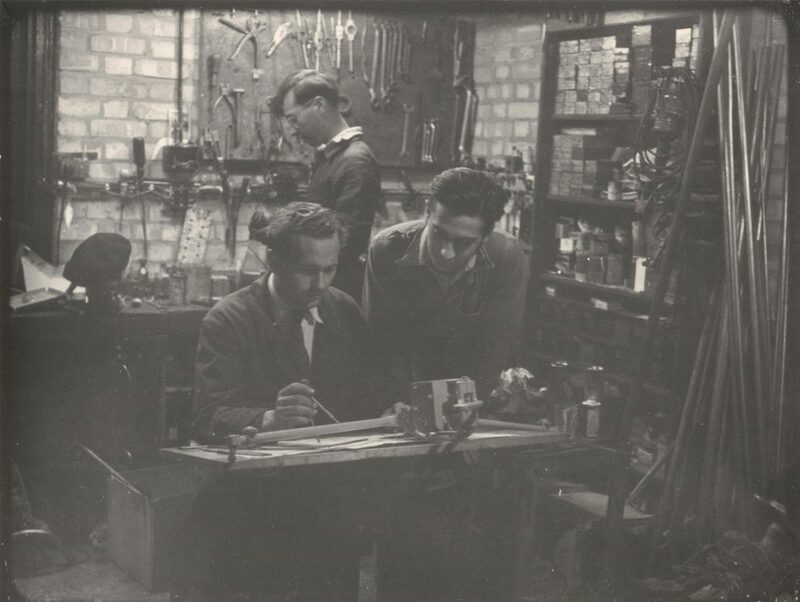 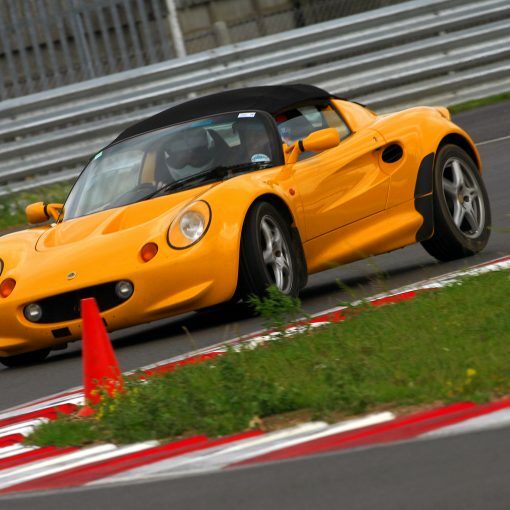 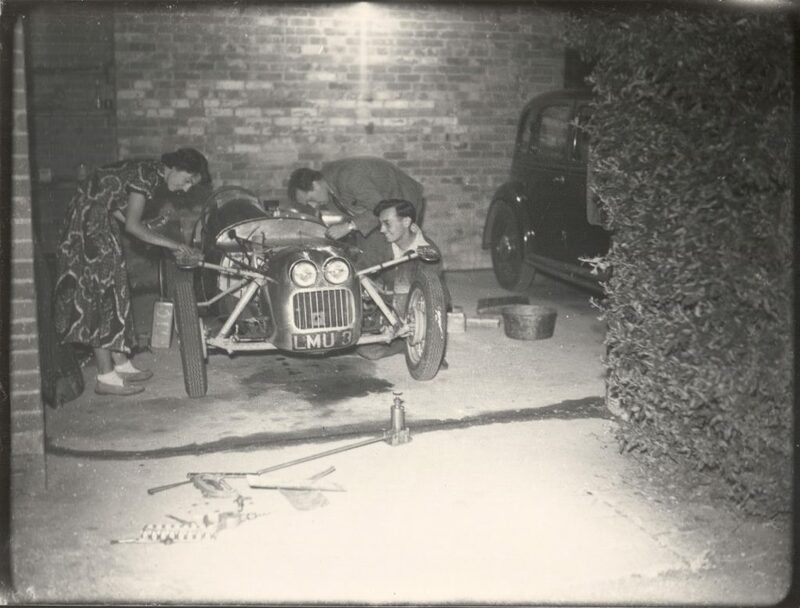 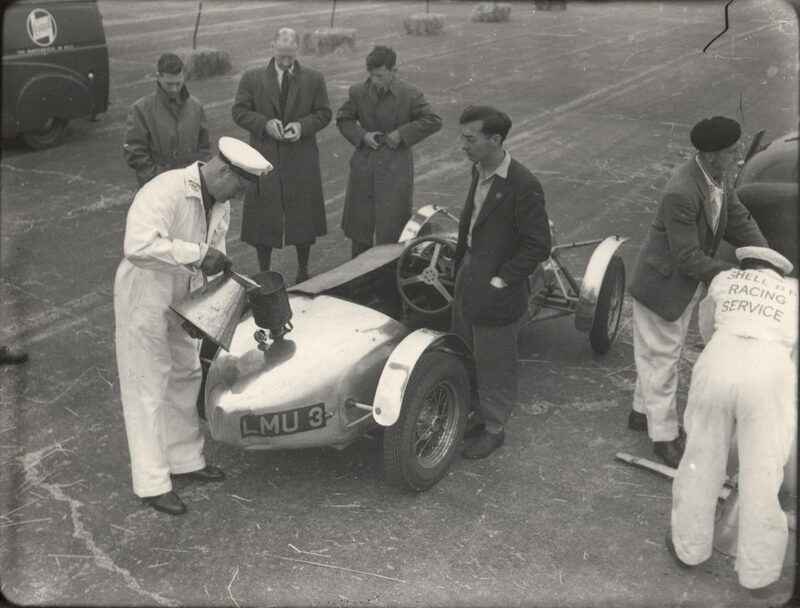 LMU 3 is the first of three Lotus MK III, and the only one completed in 1951. 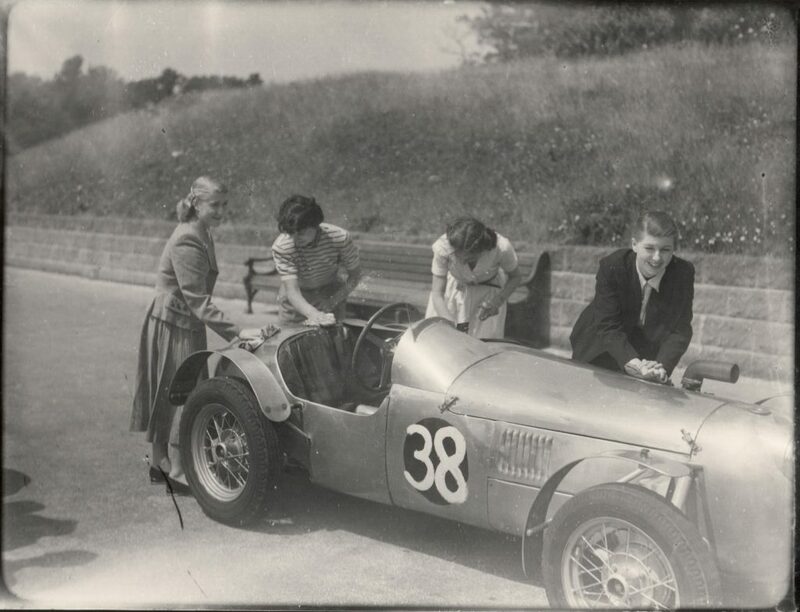 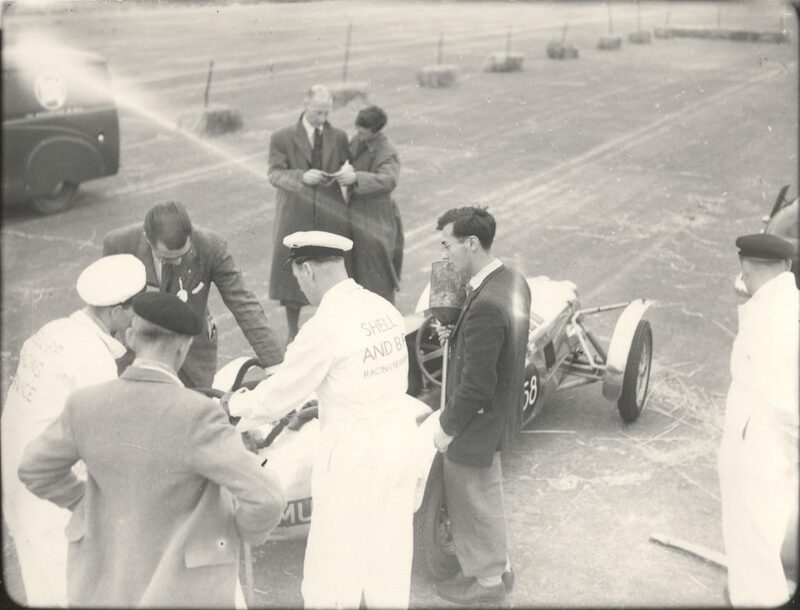 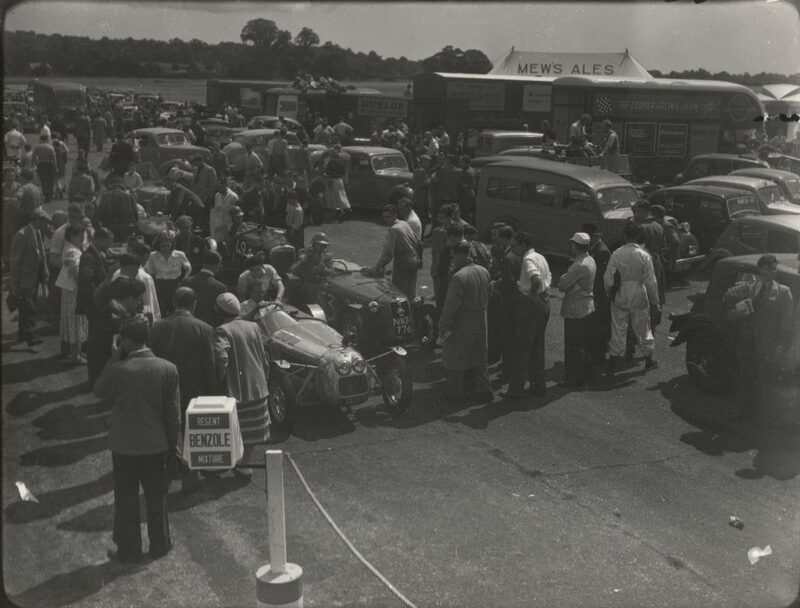 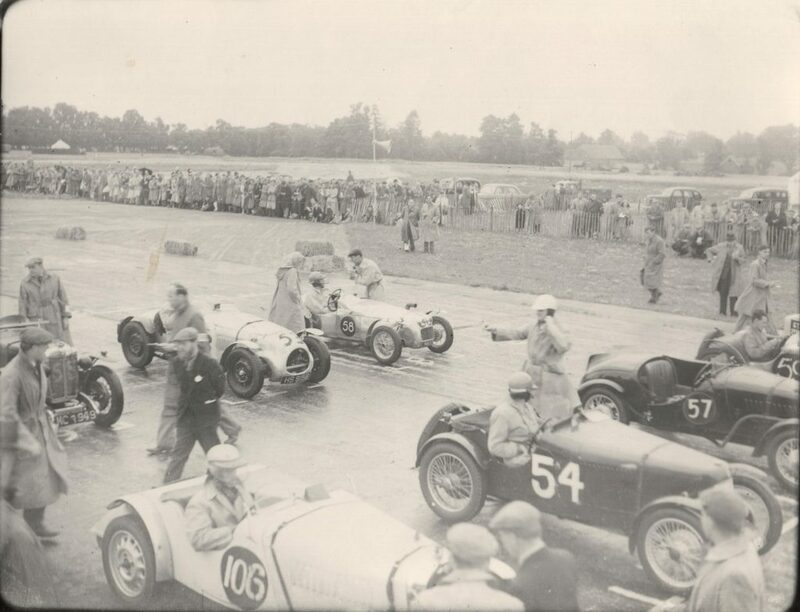 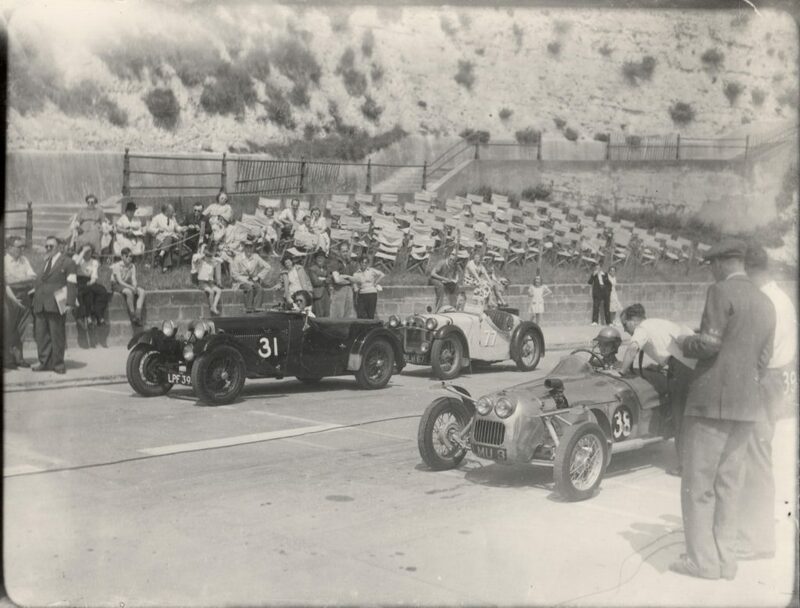 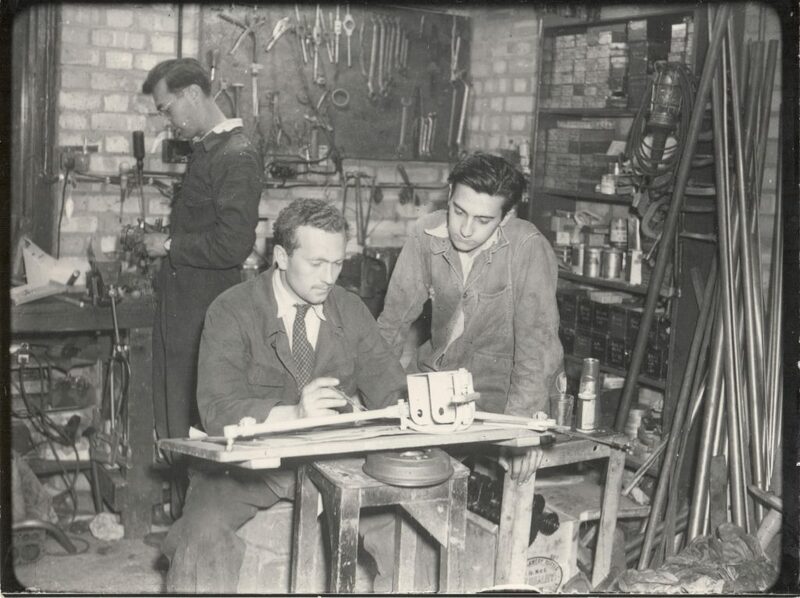 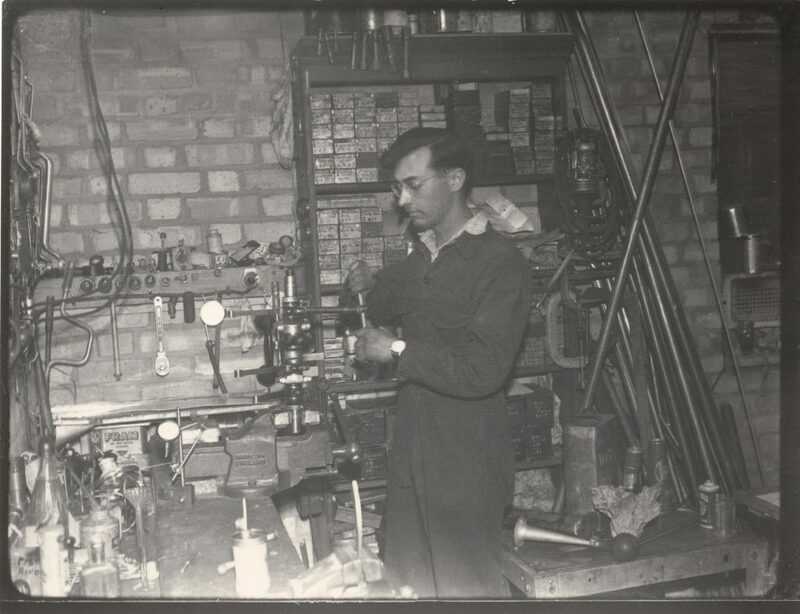 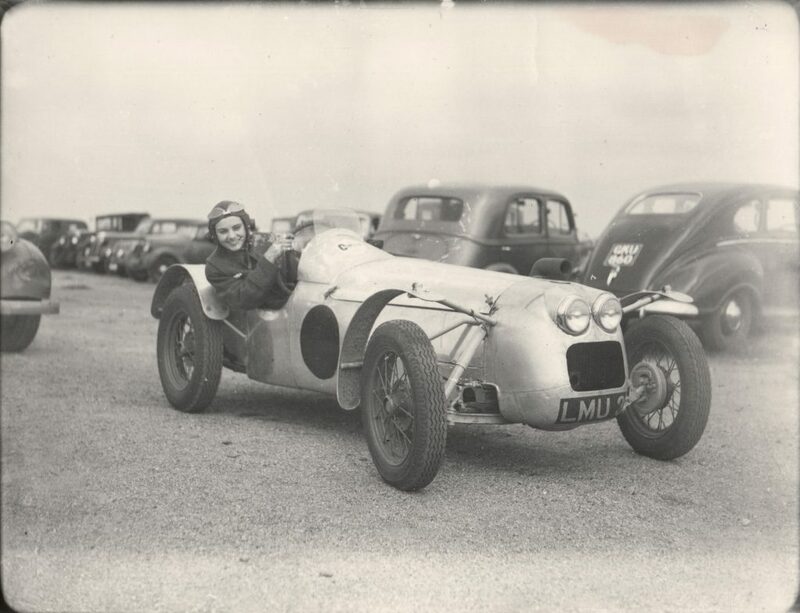 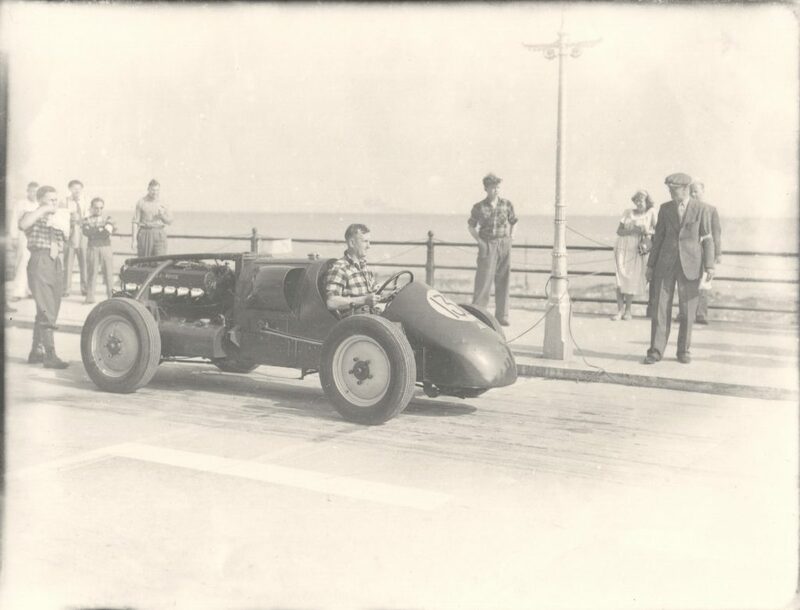 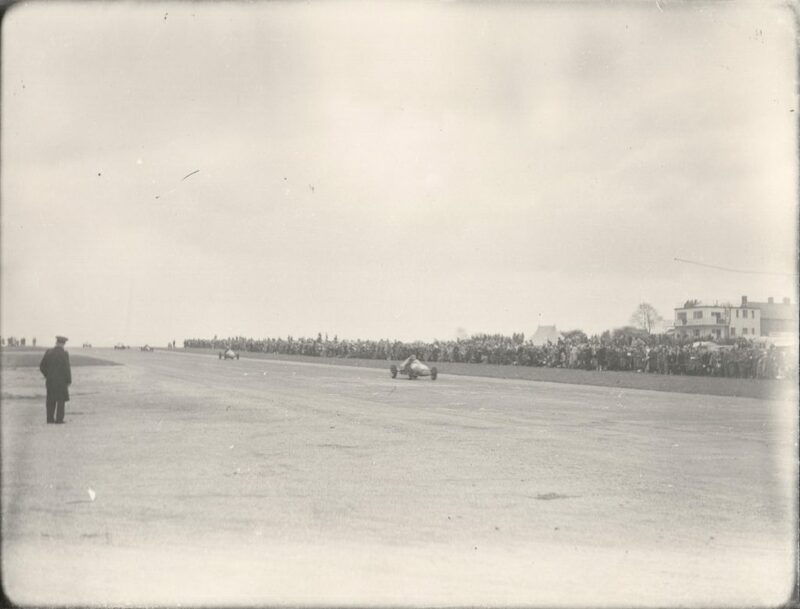 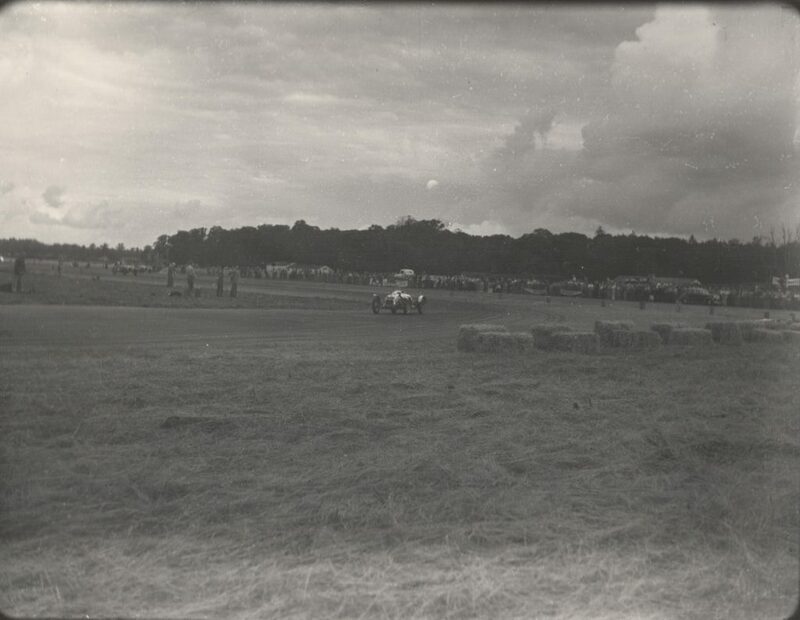 Apparently Beaulieu has a copy of the photos and some are available online (a couple are here), but others may well be previously unpublished.